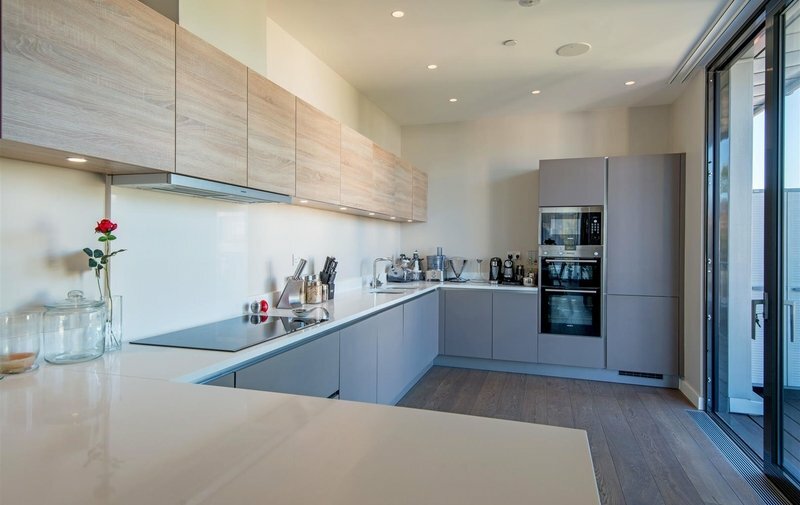 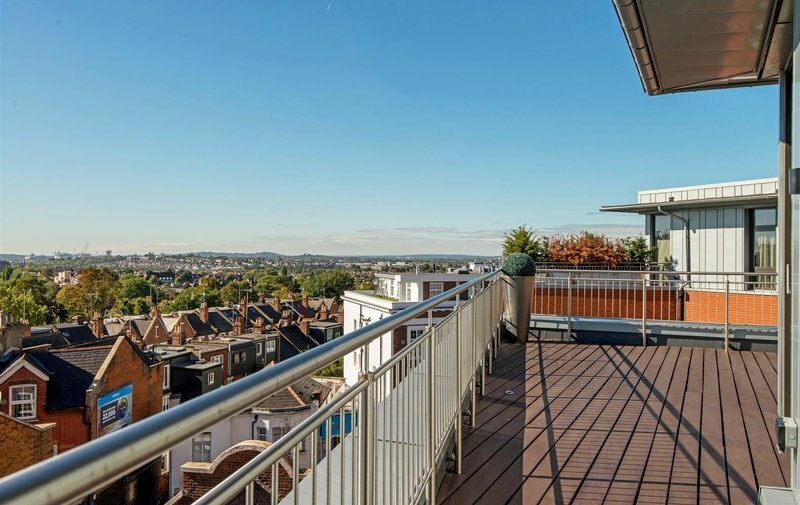 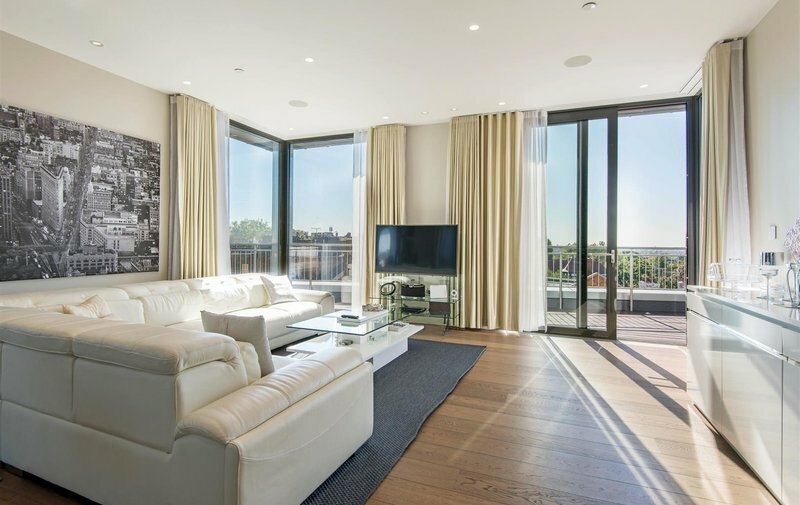 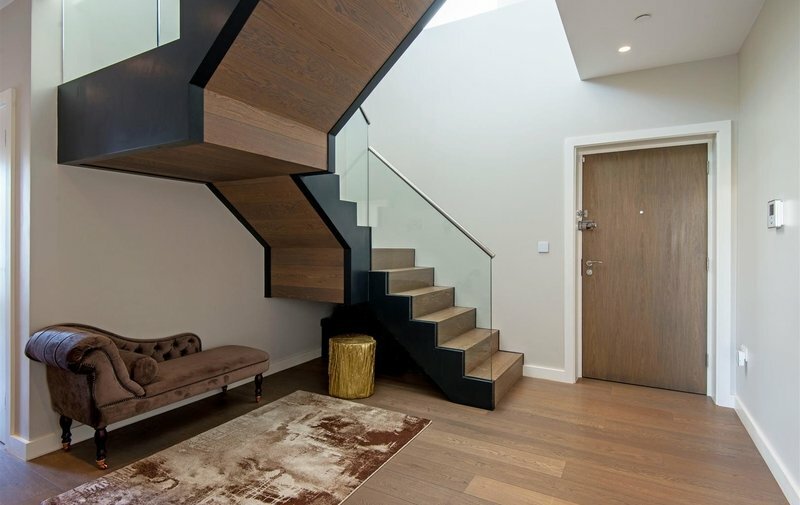 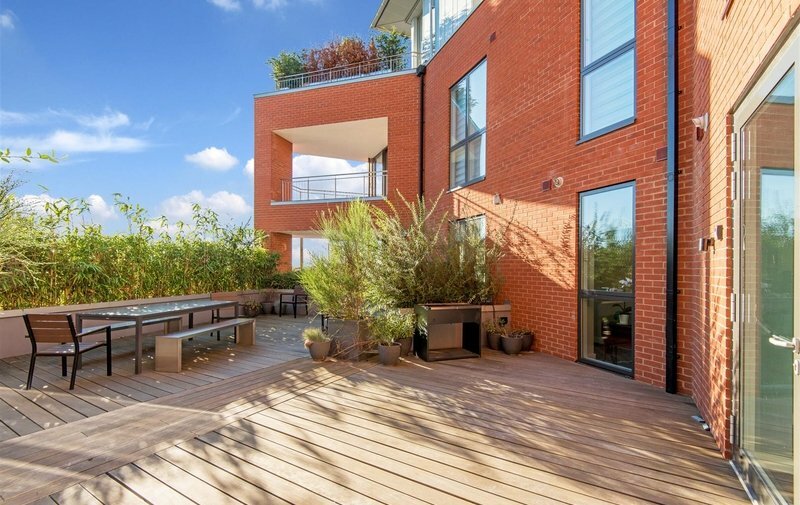 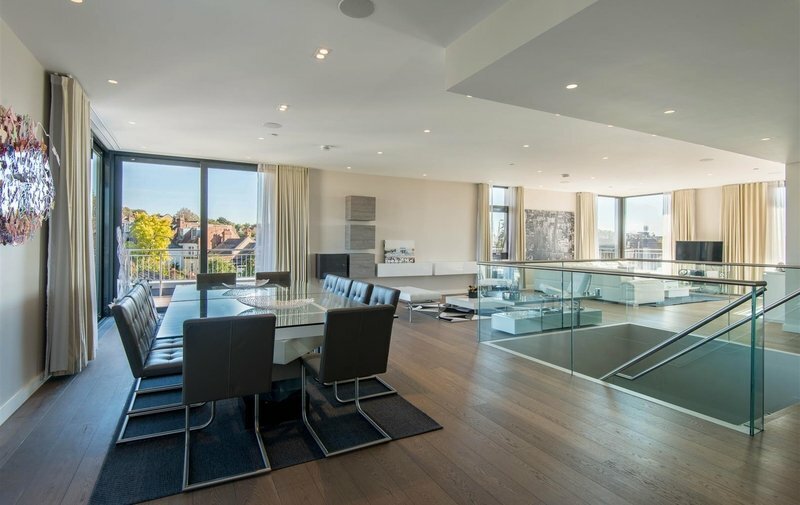 An exquisite four double bedroom duplex penthouse apartment (2,476 sq ft) with panoramic views and an outstanding 45 ft open-plan living space leading to a superb wrap-around decked terrace (1,130 sq ft). 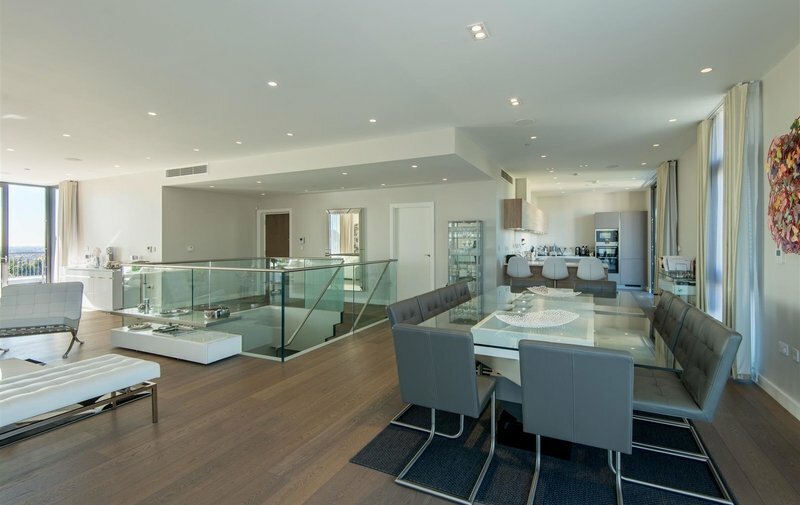 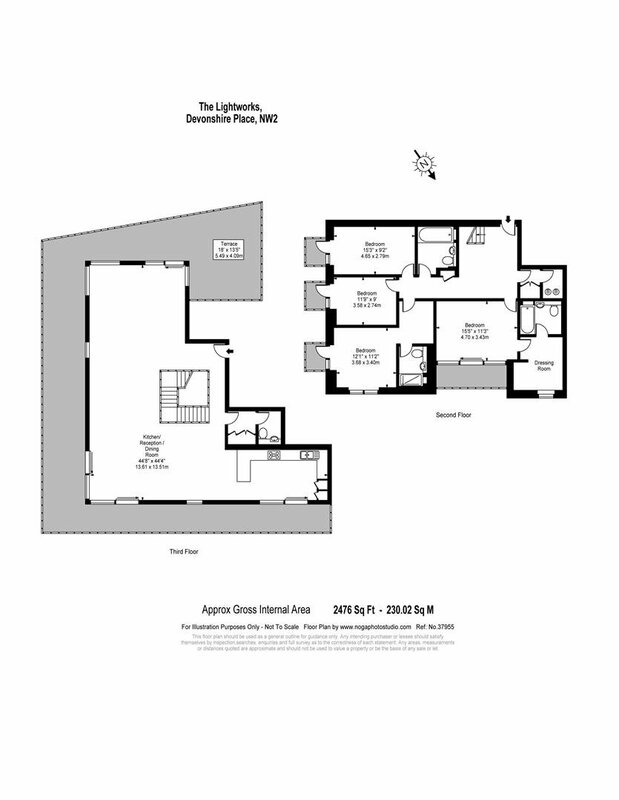 The apartment also enjoys use of a secure gated parking space and an allocated basement storage room. 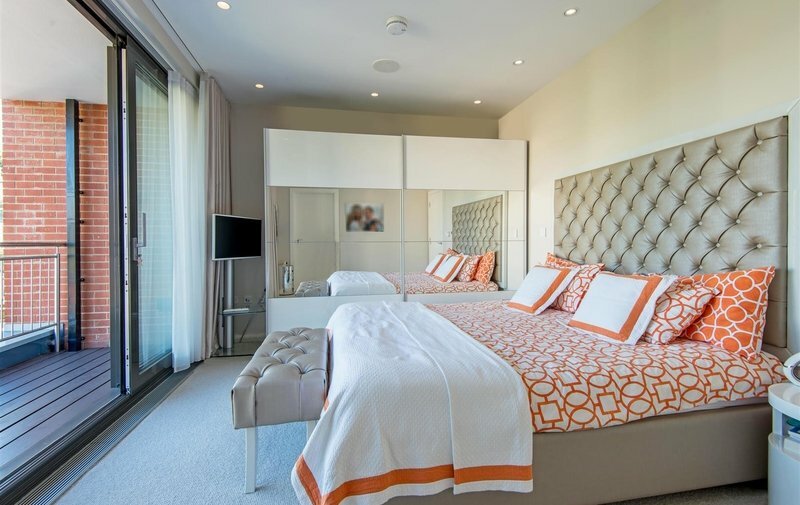 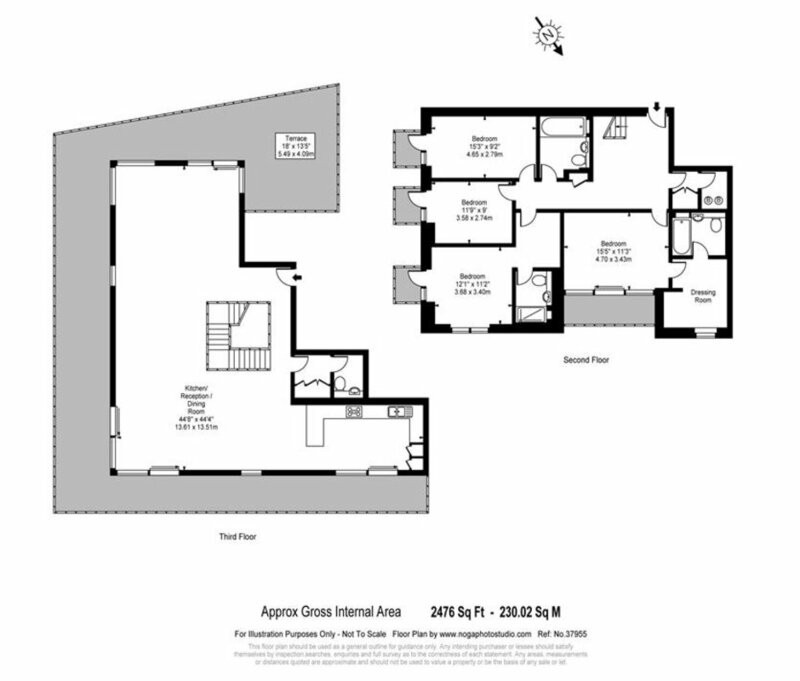 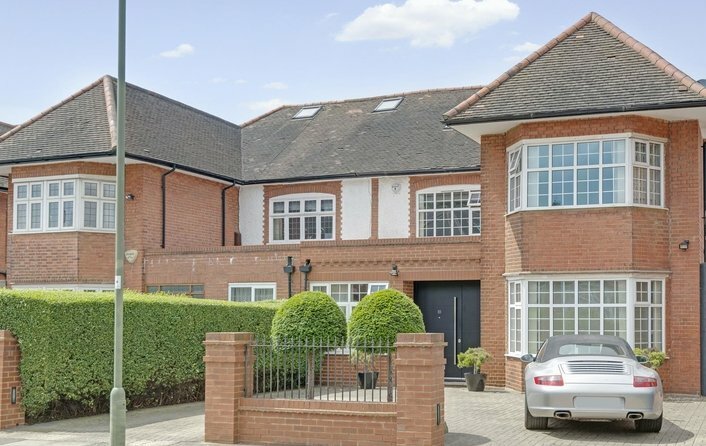 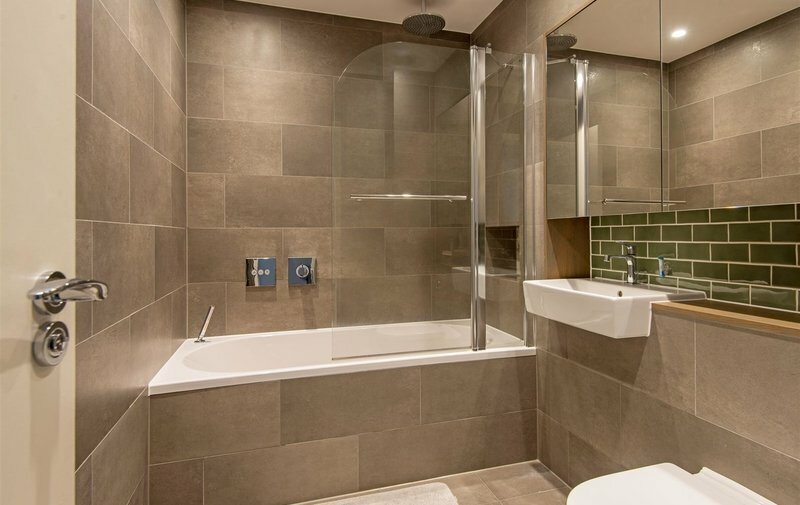 This luxury home features a principal bedroom with large dressing room and en-suite bathroom, second bedroom with en-suite shower room, third and fourth double bedrooms, additional bathroom, guest cloakroom and utility room. 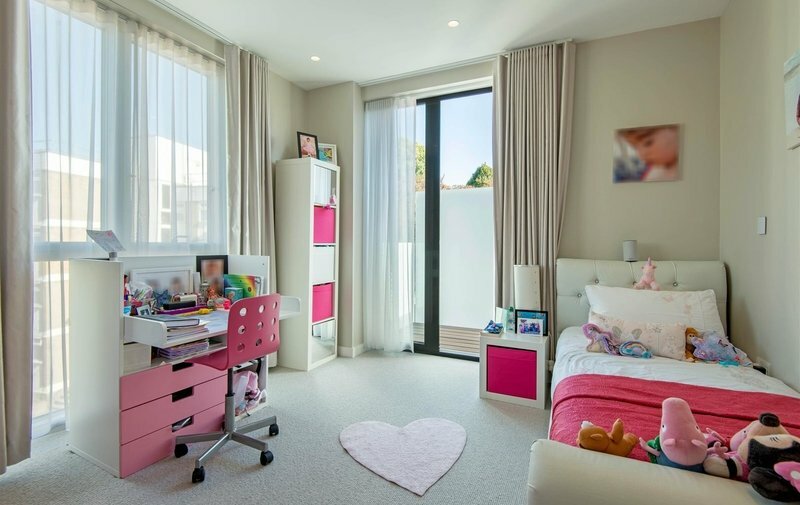 Each bedroom has its own private balcony. 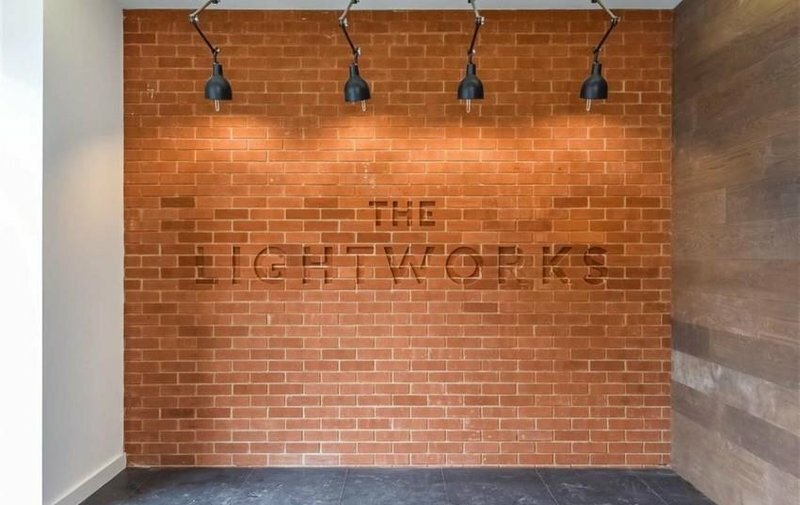 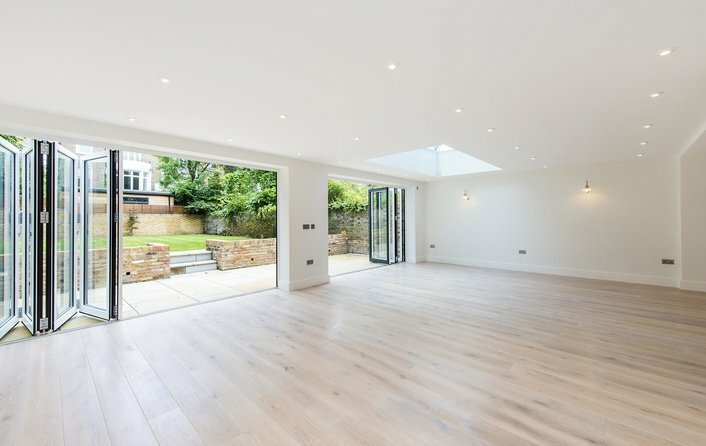 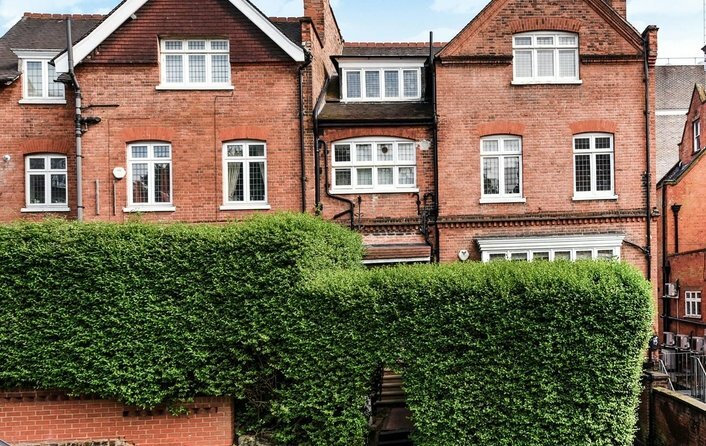 The Lightworks is ideally situated for Hampstead & Golders Green Underground Stations (Northern Line) providing easy access to Central London, in addition to the nearby open spaces of both Hampstead Heath & Golders Hill Park. 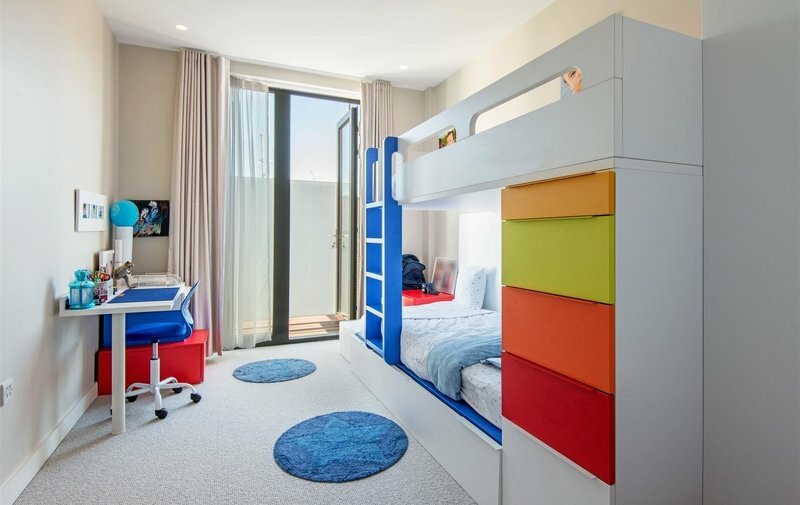 Master Bedroom With Ensuite Bathroom & Dressing Room, Three Further Double Bedrooms, Two Further Bathrooms (One Ensuite), Open Plan Double Reception Room/Dining Room, German Hacker Kitchen With Quartz Worktops, Guest Cloakroom, Utility Room, Private Wrap Around Roof Terrace, Four Balconies, Communal South Facing Roof Garden, Lift, Secure Gated Parking, Storage Room, Remainder Of BLP 10 Year Warranty.